The second book of Critical thought versus the capitalist hydra includes the positions and interventions –among individuals and collectives– of 35 invitees to the seminar which was held under that name in San Cristóbal de Las Casas, Chiapas, from April 29 to May 9, 2015. 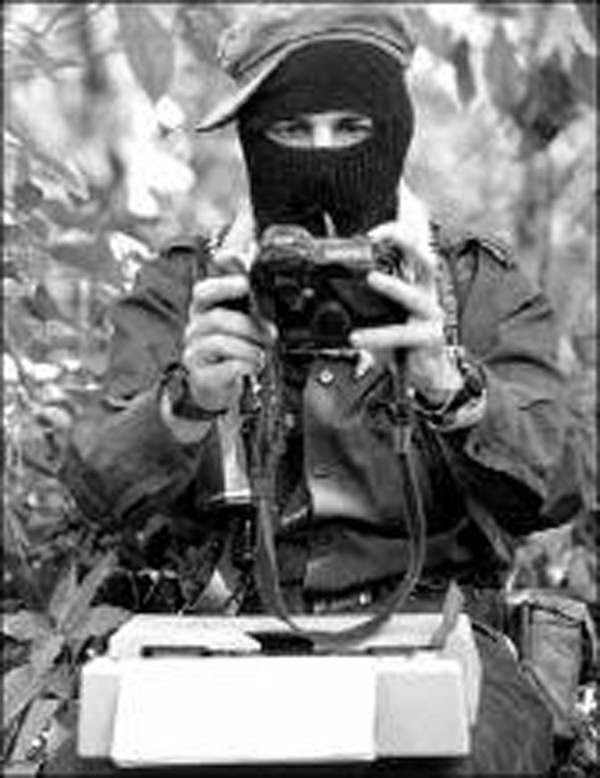 The compiled texts, which range from greetings, interventions or words to formal positions, touch an extensive variety of themes that, in their majority, try to respond to the call of the Zapatistas around the exercise of critical thought, not idle or routine, much less conformist, which contributes to emancipatory and anti-capitalist struggles, facing that monster with multiple heads: the hydra, which has led humanity, and the planet itself, to the brink of possible destruction. Different from the first volume, in which are included all the participations of EZLN members, and which is characterized by its internal coherence in its thematic diversity, in this book diverse political positions are exposed, as a group also very heterogeneous about issues that, nevertheless, in the majority express an effort to deepen the diagnosis of the storm in which we are immersed, and in the proposals for the construction of an alternative project to that of capitalism.